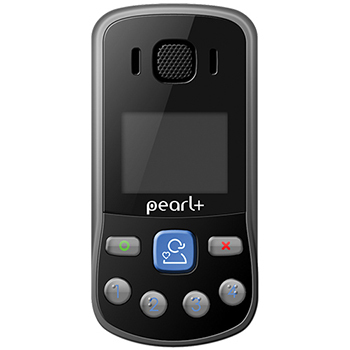 The Oysta Pearl+ is a mobile device with an inbuilt one touch SOS emergency button, fall sensor, GPS location tracking, 4 speed dial keys and a screen to receive welfare messages and reminders. The Oysta Pearl+ mobile device ensures you have peace of mind, confidence and freedom, both out and about and in your home. Small in size and lightweight, the Oysta Pearl+ is discreet and easy to carry or wear. 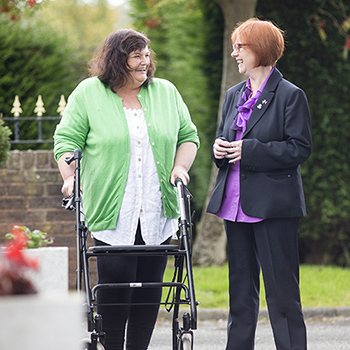 The device has a roaming SIM Card enabling it to always pick up the strongest signal available wherever you are at a particular point in time and providing a safety net of independence. The Oysta Pearl+ device is available to members of the public and customers already living with Anchor. You can choose to either self-monitor alerts from your Oysta Pearl+ with support from just a nominated person, or for extra peace of mind, Anchor’s Anchorcall team can be on hand 24/7.